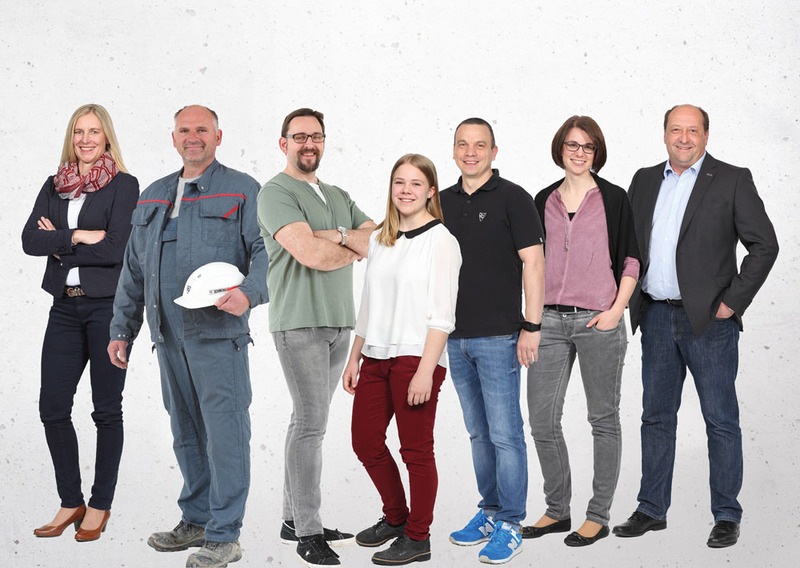 Investing 340 million euros, SCHWENK has expanded its European business and acquired a number of assets in the Baltics and Nordic countries, including the only Latvian cement plant in Broceni. Other assets in Latvia include 6 ready-mix plants, 4 aggregate quarries, 2 cement quarries, 1 marine terminal and 1 land distribution terminal. The deal also includes an approx. 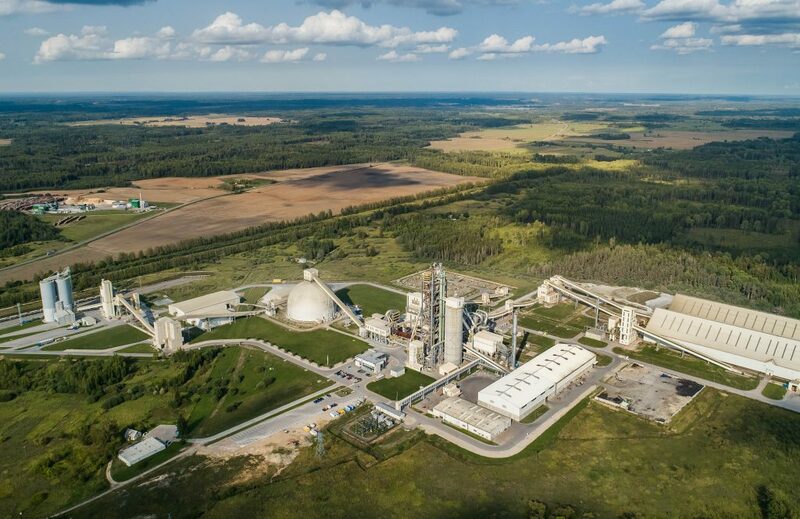 38% share in the cement production plant in Akmene in Lithuania, with an annual production capacity of approximately 1.8 M tons, as well as exports business to Estonia. Together with the business units in Latvia, SCHWENK has also acquired 3 import terminals in Finland, 4 import terminals in Norway and 4 import terminals in Sweden. “We are proud to announce that the cement production tradition in Latvia, which has a history of more than 100 years, will be maintained and developed. We are highly determined to continue to provide high quality building materials to all our clients in Latvia and export markets. 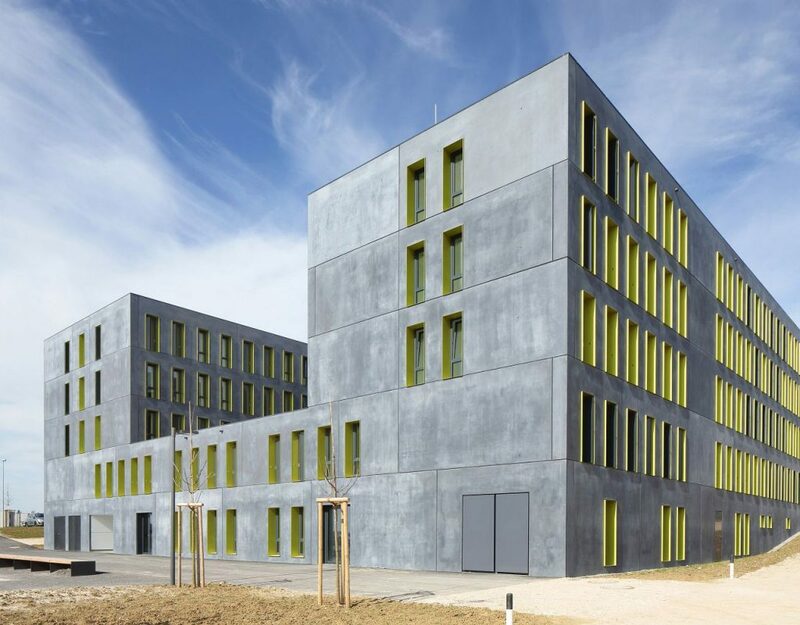 SCHWENK is one of the leading industry members in Germany with the highest standards of sustainability, H&S and product quality,” says Jegors Golubevs, Management representative of SCHWENK Latvija. The capacity of the SCHWENK Latvija Broceni cement plant is approximately 1.6 M tons a year. Last year more than 1 M tons of cement were produced. Thereof, 29% was used in the local market, with 71% being exported to Estonia, Sweden, Finland and Belorussia. The change in ownership will not have any impact on the companies’ obligations to existing partners and suppliers. The individual companies will remain the same legal entities, i. e., their registration numbers remain the same and they will continue to fulfill the obligations undertaken before the change in ownership in compliance with any agreements concluded and applicable legal requirements. Cement production in Broceni started more than 80 years ago. In 1938, the biggest and most modern cement plant in Latvia was built and served as the basis for the development of a new city. 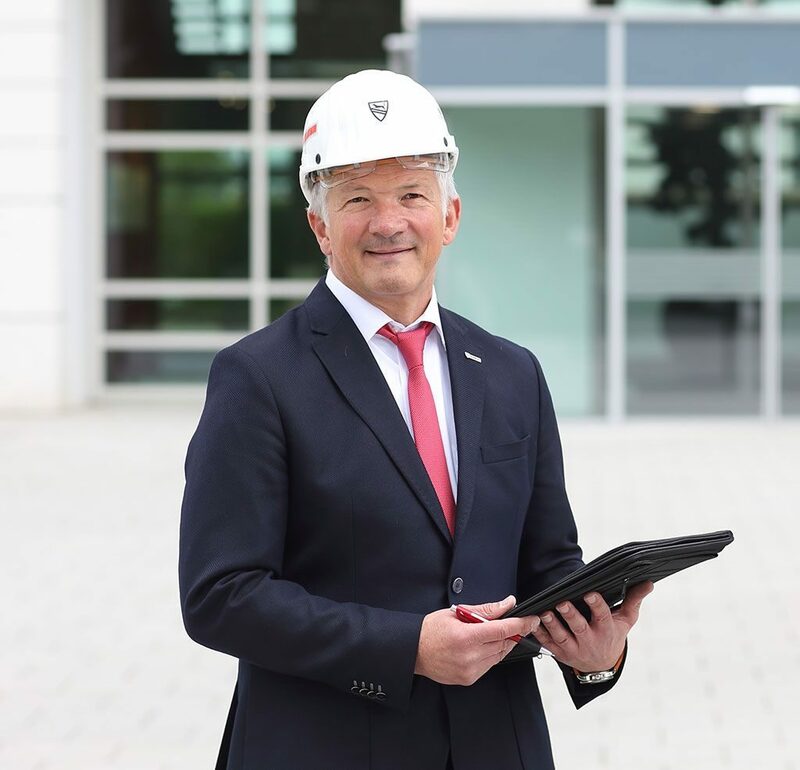 The company has grown and adjusted to changing environments and economic conditions, with solid growth being experienced since 2005, when the enterprise was acquired by the global building materials producer CEMEX. Near the historic cement plant, the company built one of the most modern and eco-friendly cement plants in Europe. The company in Latvia is a best-practice example in various production and sustainability aspects – health&safety, alternative fuels, customer satisfaction etc. 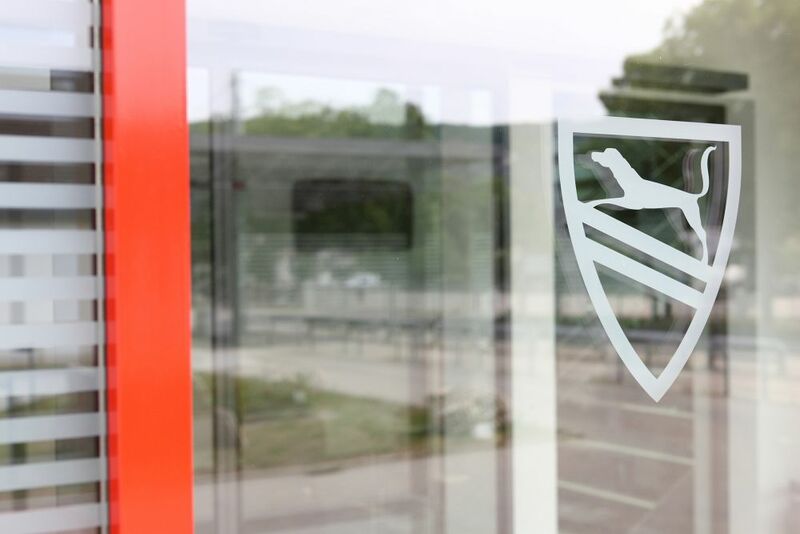 SCHWENK Latvija has approximately 350 employees.